Hey everyone, I want to share some fantastic hardware I have found. 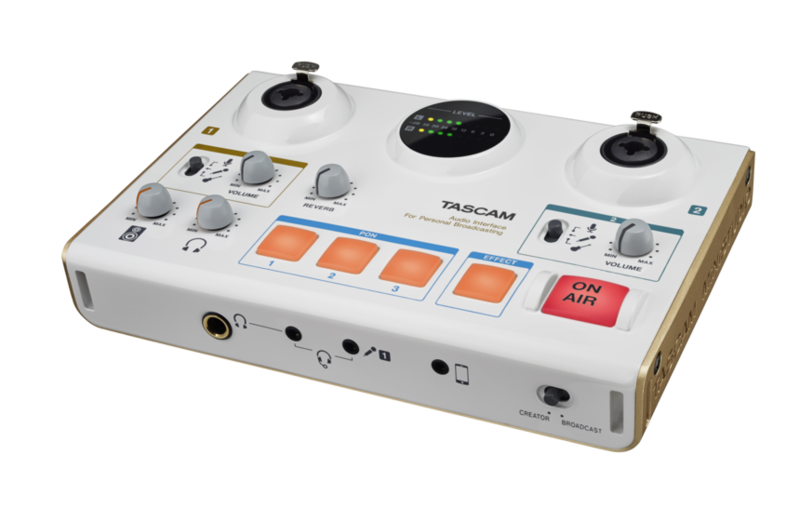 The MiNiSTUDIO Personal and MiNiSTUDIO Creator from TASCAM / TEAC. These devices are PERFECT for a streaming setup. They offer PON sounds, voice modulation effects, and plenty of pro level features such as adjustable compressor, reverb, and more. They support many different configuration presets. One thoughtful preset allows you to just add the device as your microphone and you automatically are capturing your system audio as well. Need finer control? Switch to the Gaming preset to separate your microphone and game sounds, and create a highly flexible setup. One of my favorite aspects of the device is that it centralizes all my audio gear. With the Creator, it has analog RCA audio outputs to go to my computer speakers. Then, it has both 1/8” and 1/4” headphone jacks, with the 1/8” being a TRRS to support single cable connections for mic+headphones. There is also an additional 1/8” microphone input jack if your headset provides separate connectors for mic and headphones. So much flexibility without a bunch of converters! What makes this great is, both the headphone and speaker outputs have dedicated volume control knobs…no more switching the devices in software, or having to unplug your headphones to get your speakers to work…you can even have audio going out to both. Let’s not forget though, these are pro audio interfaces. Have you been thinking about migrating to a nice XLR condenser mic? The MiniSTUDIO line is the perfect stepping stone compared to a traditional pro audio interface. You get the benefits of being able to use pro audio gear, while still being able to use your existing gear, and so much more. 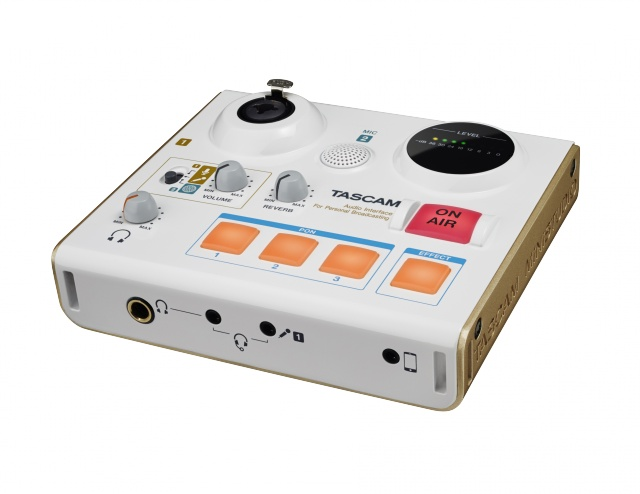 They can even be used with audio applications on your phone or tablet! Don’t need the RCA outputs, or two different pro audio inputs? The MiniSTUDIO Personal is perfect for you. Instead of a second combo jack pre-amp, you get a built in condenser mic you can swap to. Perfect for those that don’t need to control multiple audio outputs and just want something to add pro audio effects, voice modulation, and pro pre-amps to their setup. These are great devices, and a welcome addition to the streaming community. We use them in our web studio ourselves for marketing content and the Gameshow stream on Twitch.